With little control over soaring energy prices, many consumers increasingly look for ways to reduce their electricity and gas bills. Over the past few years, having solar panels installed on homes has been an ever-popular way to wage war against inflated energy costs. 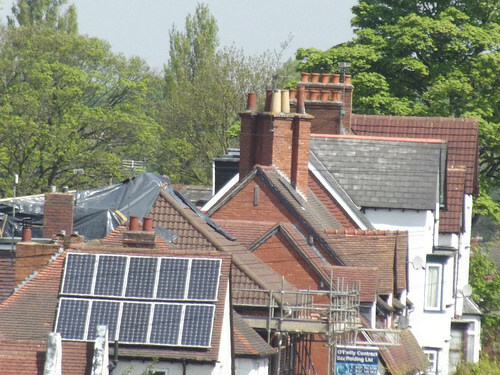 But what does having solar panels installed involve, and what are the pros and cons? Read on to find out more. One of the most positive effects of opting for solar energy, is that you are not reliant on using scarce fossil fuels, so it’s an environmentally-friendly choice. It’s a green form of energy – using the sun’s natural resources to generate electricity, and doesn’t produce any greenhouse gases. 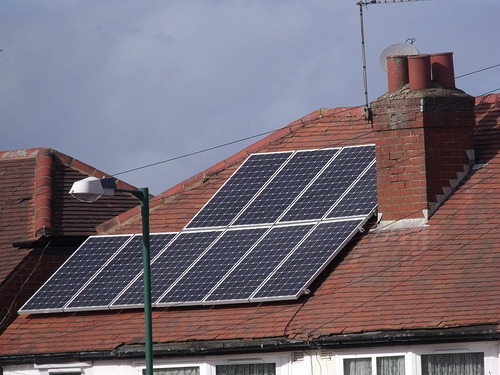 A typical home with solar panels installed could save over a tonne of carbon dioxide per year. However, the manufacture of solar panels does impact on the environment, so it’s not a completely guilt-free option. One of the biggest factors against getting solar panels is the cost involved. Typically, you’d be looking at stumping up around £7,000 to have the panels installed. Although the initial outlay of getting solar panels is still costly, the prices have dropped significantly over the years, and you may even be able to get them installed for free, if you look around. If you’re going to purchase the panels yourself, always try and get a couple of quotes from different providers to try and get the best deal. However, once you’re up and running, you don’t have to pay for your energy usage. It’s estimated you could save around £125 per year. On top of this, you also get what is known as a feed-in tariff; so that you get paid for the energy you produce, even if you use it yourself (provided that you have been assessed as having an Energy Performance Certificate of grade D or above). This can work out about £570 per year, for around 20 years. You could even sell electricity generated back to the grid! The panels should last around 25 years, although you may need to pay around £1000 during this time for a new inverter. You’ll need to get the panels covered on your insurance, so this could bump up your premium a bit. Decide carefully if getting solar panels is a worthwhile financial investment for you; if you’re planning on moving house in a few years time, you may not necessarily recoup the money spent on it. 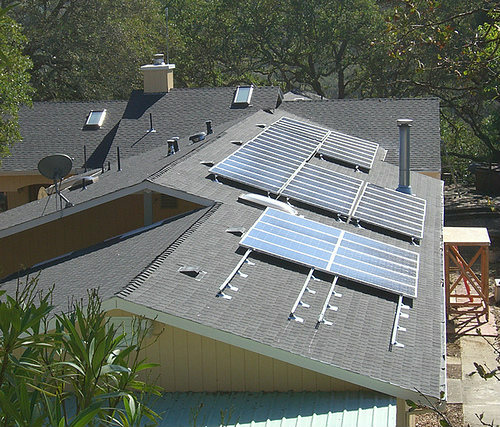 The type of roof you own can impact on whether getting solar panels is right for you or not. Tiled roofs are easier, and cheaper, to install on, than natural roof slates, roof tiles or roof shingles. 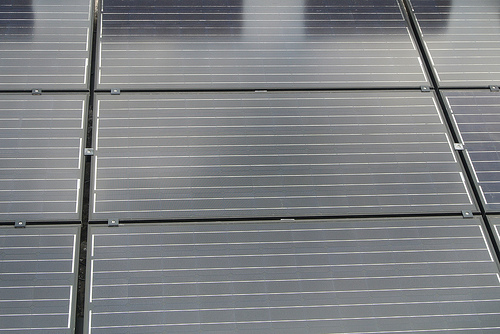 Many believe that solar panels cause no damage to the roof, but this is only true when the panels are fitted by competent and skilled installers. Following the big solar rush that occurred in 2011-2012, some owners of solar panels have discovered that leaks have developed. This is a result of damage to the roof tiles themselves. Tiles are not designed to be walked on, drilled or cut in to. Correct fitting requires a partial stripping of the roof, followed by re-installation and the application of flashing around the solar cell support brackets. Getting a professional in may sound daunting, but trust us – doing it right first time is much less costly that doing it wrong and having to fix water damage later. Some people are put off getting solar panels because they look bulky, but as solar technology advances this is improving all the time – you can now even get solar roof tiles, for instance. One of the biggest doubts for people considering getting solar panels is whether they’ll produce enough energy, particularly during winter or on cloudy days, and that it isn’t very efficient. Solar panels work by producing electricity from the sun, so inevitably, they will produce more energy when the sun is shining. But they can still generate electricity on cloudy days. You’ll increase your energy production by placing the panels on a south-facing roof, free from overshadowing trees or foliage. Close up of a solar panel. Photo: James Smile Click! There is very little you have to do to maintain your solar panels, as rainwater should be able to wash them and keep them clean, especially if they are tilted. You may find that you need to give them a bit of a rub down every now and then to remove any grime or dust that may have settled on the panels. For more information on solar panels and solar energy, we recommend having a look at the Energy Saving Trust website where you can find plenty of information about how solar panels work and what they can do for you.